Schools 4 Schools is a grass roots campaign connecting students in Australia with rural youth in Uganda in order to promote education and build a more sustainable future for all. Since 2016, the Kain Foundation has funded the Uganda Landcare Network to establish and scale up a Junior Landcare project in 4 rural communities in Uganda that are some of the poorest in the world. This Junior Landcare project educates young people to play an active role in ensuring the safe future of their environment. It educates young people in practical skills related to sustainable land management, food security and agricultural based income generation. Australian schools can play a crucial role when they choose to join Schools 4 Schools and raise money so more deserving young people can take part in this crucial project. All money raised will go towards expanding the Junior Landcare project from the current base of 4 schools. There are over 22,000 primary schools in Uganda. The more schools we can reach with its Junior Landcare program, the more students will be able to improve their food security. Junior Landcare educates and trains students in practical, hands-on land management skills. This is done by completing activities such as installing water harvesting tanks, building working gardens within schools, building piggeries, and training the students on the best ways to maintain and grow these resources using modern sustainable cultivation methods. This not only provides a source of local food for communities, it also unlocks potential income streams. Students are shown ways to pass their new knowledge on to others in their community, such as their parents, via activities like music and storytelling. This ensures that land care principles spread beyond the bounds of primary school and impact the wider community. Only half of the children in rural Uganda are enrolled in primary school. Drop out rate is 60-80%, particularly amongst girls. Many families struggle to pay for school uniforms, books, and meals. As you raise funds for a Junior Landcare project in Uganda, students in your school can also participate in landcare activities and build a closer connection to the land. There are 'How To Guides' and other teaching resources produced and designed to support the Australian Curriculum. Australian schools that reach certain funding levels are eligible to earn special prize packs from Garden Grove, filled with seed packs, tools and other items that can be used to set up their own herb garden or vegetable patch. Your school will build connection amongst the students, families and community members who participate in your fundraising campaign. 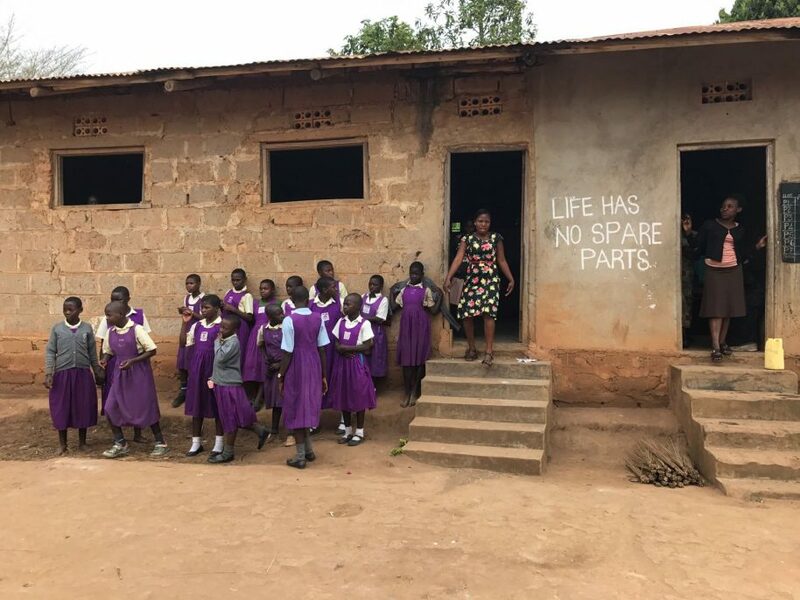 We'll connect you with the Ugandan school benefiting from your fundraising campaign - a unique global connection opportunity. This school was chosen by the community leaders because it had low enrolment and high drop out rates, due in large part to lack of food (no school lunches). Most households lack the resources to be able to send school lunches from home. Kyassonko school had very few trees and the land surrounding the school in this community was very degraded. Since joining the Junior Landcare program, the school has started to produce some of it's own food and serve school lunches at no extra charge. This has resulted into increase in student enrolment from 221 in 2017 to 346 students in 2018. Once word spread that students were being provided lunches, parents in the community started sending their children to this school. The school has also setup a tree nursery and water tank for watering during droughts. 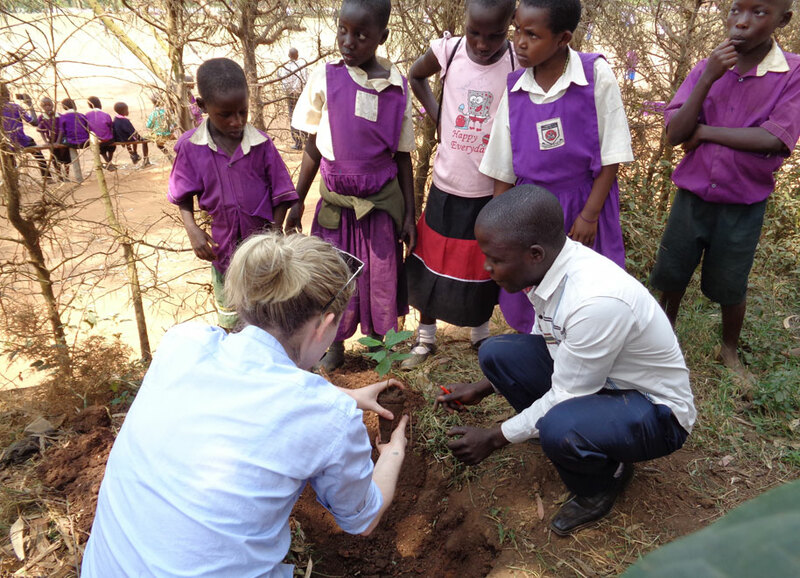 The tree seedlings raised in the nursery have been planted on the grounds around school and in the community (students’ homes). The students are currently learning about crop and animal management practices, having recently established a piggery. Could purchase stationary used during the training of community-based facilitators on Landcare principles. 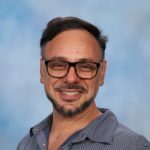 Could fund a music teacher for 2 days to show students how to use music and drama as a way to share Landcare knowledge and practice with their parents. Could purchase 1 water harvesting tank. Could fund a new piggery at a school (3 female piglets, 1 male, starter feed, vaccinations, and piggery house). Could fund implementing the entire Jr. Landcare project at a school and surrounding community. Download the Schools 4 Schools Info Pack to learn more about the campaign, and send us your contact details. Our Commercial Manager will call you to assist you in setting up your fundraising page and answer any question you might have. I first met Kain Foundation when my Year 10 students at Salisbury High School took part in their Work Inspiration workshop in December 2017. After taking part in the Foundation’s annual immersion trip to Uganda in August 2017, I was so impressed by the impact and outcomes of their projects that I joined their board to help them expanding these projects. I know that any student who signs up for the School 4 Schools campaign can make a positive difference in the lives of children in Uganda, and gain valuable life skills through the experience.